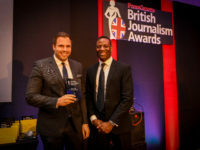 Last summer I met with Matt Hancock MP, then a junior minister at Digital, Culture, Media and Sport, as part of a National Union of Journalists’ delegation. 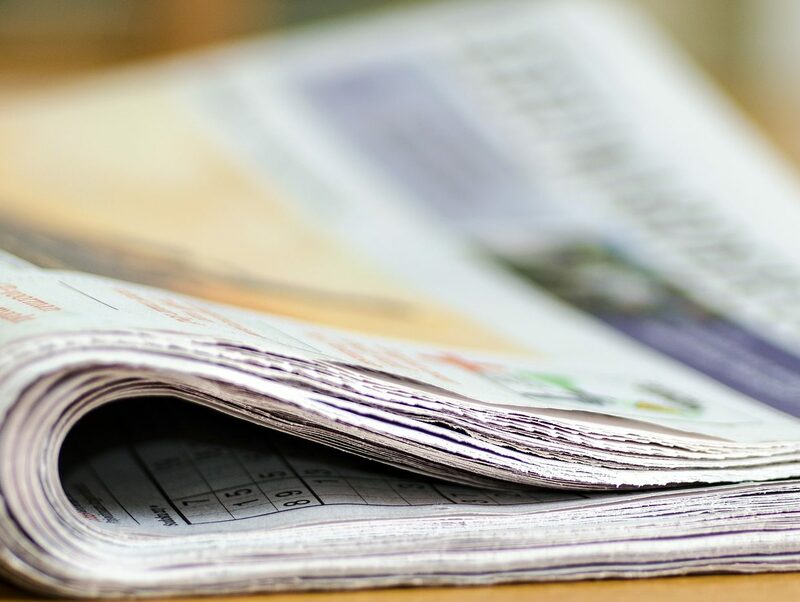 The case we made was simple: The newspaper industry is in dire straits – a lack of quality reporting is damaging our democracy and communities are being eroded from lack of information. The NUJ suggested a short, sharp Government enquiry, to turn up some good ideas, and hopefully knock together a few heads among the big regional publishers. He agreed with much of our diagnosis and during the course of our meeting let his civil servants know that he wanted some thought given to how such a review might be initiated. I was not entirely surprised when nothing happened. It is easy for such an initiative to be thwarted – by civil service opposition, kick back from party bosses and more apparently pressing priorities, for example. In January, Hancock was appointed Secretary of State, thereby giving far more heft to his elbow. 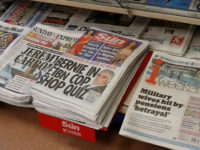 Shortly afterwards, he announced just such an enquiry, and last week unveiled the panel who will help Frances Cairncross – formerly a senior editor at The Economist – with its compilation. Here, however, he was to disappoint. There are plenty of interesting names on his panel – a major newspaper publisher, an eminent former editor, an online newspaper editor and a ‘brand strategist’ among them. What the panel lacks, extraordinarily, is anyone representing journalists themselves. I hope to persuade Secretary of State Hancock to change his mind and to find another seat at the table – because if he does not, he risks the credibility of the entire exercise. Of course big publishers have something to contribute. Navigating their business towards sustainable business models without abandoning their core products is key. But the Newsquests, Trinity Mirrors and Johnston Presses of this world are also part of the problem. Their addiction to outlandish profits and greedy protection of both local brands and monopolies has laid waste to hundreds of titles already. Editors too, are an important voice. They give shape to the multitude of unruly voices that work for them, and fashion papers that readers reach to buy every day. But they are also the ones that order ceaseless squeezing of newsroom budgets and who jump to the bean-counters commands. Digital entrepreneurs have much to contribute too. None, however, know the challenge of knocking on the door of an accident victim’s family to seek out memories and pictures. Nor have they sifted interesting stories from tedious council meetings, or sat through endless magistrates court hearings to ensure that readers have some idea of the justice enacted in their names. A deep understanding of that kind of reporting is vital because those are the stories that provide vital binding for our communities. With no local papers, few ever learn who their MP is, or which party controls the local council. The brief packages of regional broadcast news are certainly not sufficient to unravel important planning applications or to report on the work of our legal system. The internet and digital publishing has provided us with countless niches of narrow interest, but it has failed at the basic level of connecting localities. This matters because localities remain the root of health, education, civil administration, political power and justice. Unless information about those institutions is shared, then our connection to vital elements of society grows weaker. 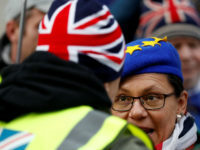 What the Cairncross review requires is someone for whom that connection is first instinct, not afterthought. Journalism in this country has, for the most part, been provided by companies dedicated to making profit – even if surpluses have been in short supply in recent years. Fixing that model should be the urgent business of this review. The journalists who fill those papers, however, are rarely motived by financial gain – outside the national media, the pay is terrible. 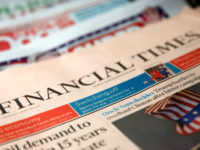 Retaining the talent, commitment and motivation of those who take pleasure in providing society’s connective tissue is as important as newspaper business models, if not more so. I hope against hope that Hancock finds an extra seat at the table, either for someone from the NUJ, or for an individual who obviously represents the interests of ordinary journalists. If he doesn’t, he risks both the efficacy of the review itself, but also the reception it receives. After all, when it comes to reviewing Frances Cairncross’s conclusions, whatever they are, it is journalists who have the first say. A review of their industry on which they were denied a voice might struggle for a positive reaction. Tim Dawson is the president of the National Union of Journalists. 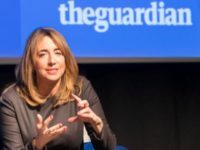 I totally agree with the above but maybe two extra seats are needed; for in addition to the absence of any working journalists there is also an absence of anyone from the growing band of journalism academics – practitioners who now research and teach journalism (they know a thing or two).